People are the foundation of our business. We’re a family of more than 60,000 individuals across the UK & Ireland all focused on thinking, creating and delivering great things to brighten every day for our clients and their customers. Every day we see that great food, great service and great experiences have the power to transform everyone’s day. We make great tasting food that brings people together. Our food inspires and entertains; it nourishes and energises. We create outstanding restaurant experiences, fuel thousands of busy workers, enhance sporting events up and down the country and feed many thousands of schoolchildren, patients and military personnel every day. We enhance the wellbeing of millions and we are committed to doing all of this as responsibly as possible. HIT Training is the apprenticeship provider of choice for the hospitality and catering sector. Having supported over 100,000 learners across 20,000 employer sites throughout the country, at HIT we offer a huge range of apprenticeships and development schemes for people at all levels, from school-leavers to senior management. Founded in 2006, HIT Training’s expert trainers – winners of the TES 2018 Training Provider of the Year award and Foodservice Cateys 2018 Supplier Excellence award – have vast amounts of experience in helping companies to up-skill their employees, having each enjoyed successful careers in the field themselves. Our team supports and sits right alongside apprentices through their career journeys with expert advice, creativity and passion and, because they’ve all been there, they understand that each apprentice’s journey is different and each employer’s requirements are unique. People 1st International is an employer-led skills and quality assurance expert. We develop and quality assure industry relevant skills solutions in the UK and internationally across apprenticeships, work-based learning and technical vocational education, as well as providing an consultancy service internationally to support countries in developing sustainable skills models. Our employer-led approach gives us an unparalleled insight into the skills priorities now and in the future, with critical industry partnership collaborations that bridge the gap between employers and government. 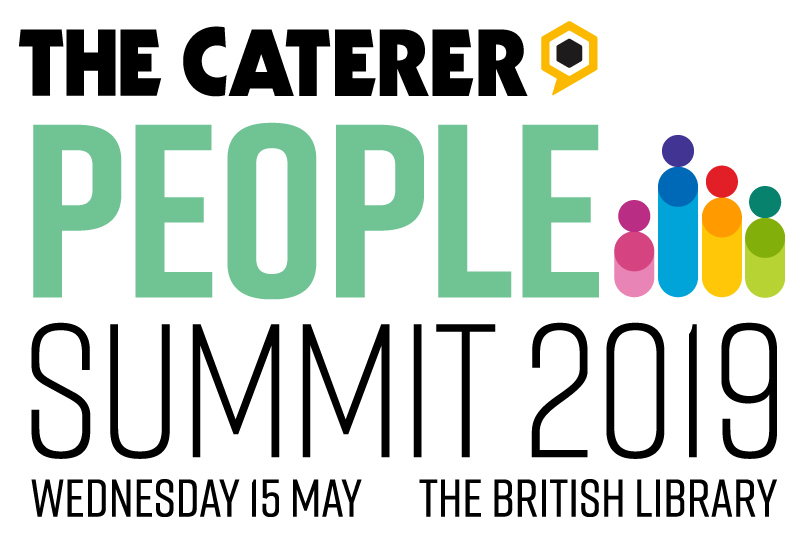 At The Caterer People Summit 2019, we’re launching the ‘Voluntary Code of Conduct’ which will showcase businesses that have committed to being an ‘employer of choice’, providing good quality training, work-life balance and support to their staff. The initiative aims to change perceptions and to show that the industry is changing for the better, ultimately helping to tackle the recruitment and retention challenges faced by the sector. 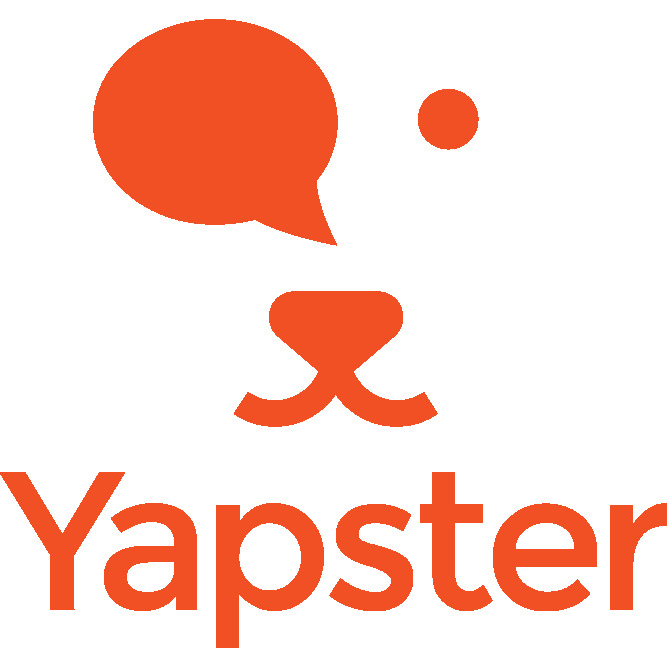 Yapster is the mobile messaging app for deskless teams. Our app powers effective, GDPR compliant, communication at scale for companies with large, multi-site workforces. Staff can use their smartphones to send 1-1 and group messages, initiate flash polls, and post to the social newsfeed. Unlike free-to-use platforms like WhatsApp, Yapster is under the full control of our customers, allowing colleagues to interact in a secure environment. Some of the UK’s biggest hospitality brands are already using Yapster to drive sales, improve job satisfaction and lower staff turnover - our customers include Busaba, Caffè Nero, The Restaurant Group, and Tossed. Harri is a next-generation Workforce Operating System that provides hospitality businesses with a revolutionary approach to hire and manage talent. Decentralised teams can source, hire and manage top talent using media-rich profiles and streamlined tools, all while reducing costs, saving time, and enabling long-term success of teams. Put simply, we help the best brands in hospitality accomplish 3 things: Source, Hire and Manage their staff in order to drive business performance through employee performance. Harri UK launched in May 2016. Since then we have partnered with 50+operators. From global hotel brands, fine dining restaurants, family casual to wine-bars and pubs, Harri is delighting candidates and managers alike.